These were some of the final words of R' Eliezer, as he lay on his deathbed. R' Eliezer had been placed under a ban, which lasted until he died, so he was bemoaning the fact that all his specialized knowledge was going to waste. This story is brought by the Gemara in response to the mishna that Ariel quoted. ז,יא המכשף--העושה מעשה, ולא האוחז את העיניים. רבי עקיבה אומר משום רבי יהושוע, שניים לוקטין קישואים--אחד לוקט ופטור, ואחד לוקט וחייב; העושה מעשה חייב, והאוחז את העיניים פטור. Not the answer you're looking for? Browse other questions tagged talmud-gemara agriculture sources-mekorot agada-stories-legends sorcery-magic-kishuf . 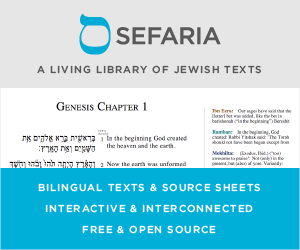 Where is the Pesach seder discussed in the Mishna?